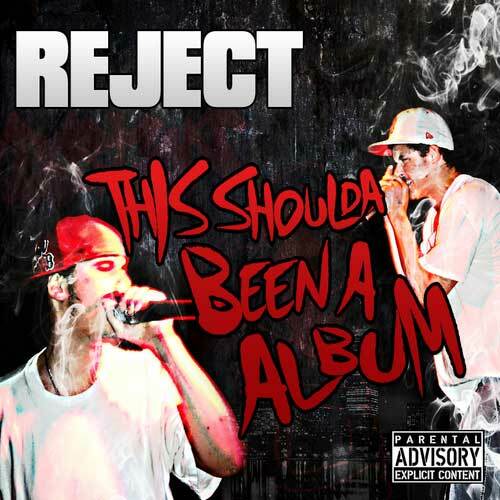 Mass Hip Hop: Mixtape: Reject "This Shoulda Been A Album"
Reject's first official album is a perfect example of real hip hop music. It includes all original beats from producers like E-A-R, AnnoDomini, DJ Shawty, Scoota, Teddy Roxpin, Puzzle and features with MaddMaxxx, Bogus, 5:AM, Edo G, CrookFirm, Scoota. For more music and info on Reject, be sure to check out his reverbnation page.